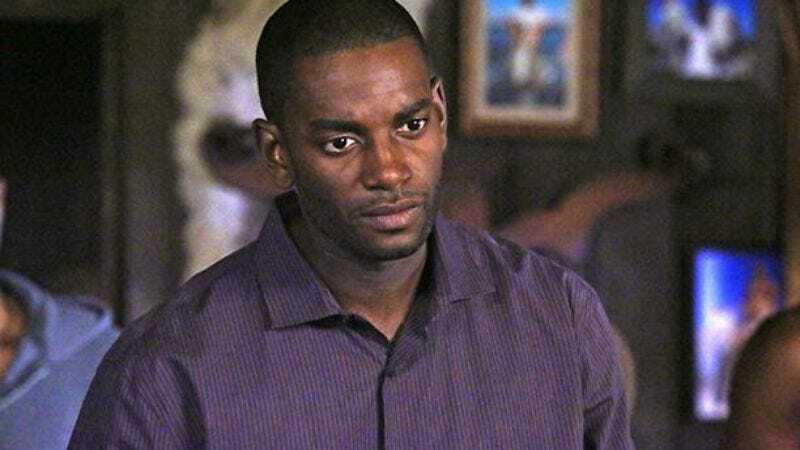 As reported by Variety, Mo McRae (Wild, Sons Of Anarchy) will be guest-starring on Empire next season. McRae will be playing someone named J-Poppa, who is apparently “a handsome, easy-going guy.” He’ll be an assistant to Terrence Howard’s Lucious Lyon, and he’ll be a love interest for Becky, the character played by Gabourey Sidibe. His character will only stick around for a three-episode storyline, though, so apparently he won’t be a very good assistant and/or love interest. Or maybe he’ll get killed off in a dramatic explosion? Do characters on Empire ever get killed off in dramatic explosions? Anyway, this will be the second time McRae has worked with Empire’s Lee Daniels and Danny Strong, as he also appeared in The Butler. At some point in the future, he’ll be appearing in HBO’s Lyndon B. Johnson biopic with Bryan Cranston as civil rights activist Stokely Carmichael.